For accountability purposes, all recipients of grants from the Municipality of Cumberland are required to provide accurate financial documents demonstrating how their grant money was spent from the previous year, and to demonstrate that the project (activity, facility, or event) approved by Council was actually carried out as described in the application. For your convenience, we have provided a “Final Project Financial Report Form” below (as referred to in the application guidelines under “Payment of Grants”). If desired, a final report other than this one can be submitted, provided that it contains all the information requested in the Form. 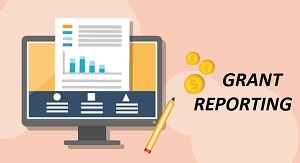 **NOTE: For those not applying for funding in the 2019-2020 fiscal year, please be aware that a Final Project Report Form will be required before any future funding. Please note that due to financial constraints that the Municipality of Cumberland experienced this year and anticipates in the coming year, the “Annual Funding Program” is no longer an option for 2019/20, regardless of whether your organization has applied for it in the past. 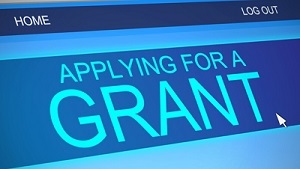 However, all applicants can still apply by completing the regular grant application. Each application will be evaluated on an individual basis. To ease the process, we have recently revised the regular application to be clearer and more user-friendly. The application form is available on this website and can be submitted by email or in hard copy.